If you’ve ever wasted time and money working with an unreliable heating company, you know how frustrating it can be trying to make it through the winter without a working furnace. Even if you planned ahead and had your furnace repaired during the fall, it could give out at any time if it was repaired by an inexperienced HVAC technician. 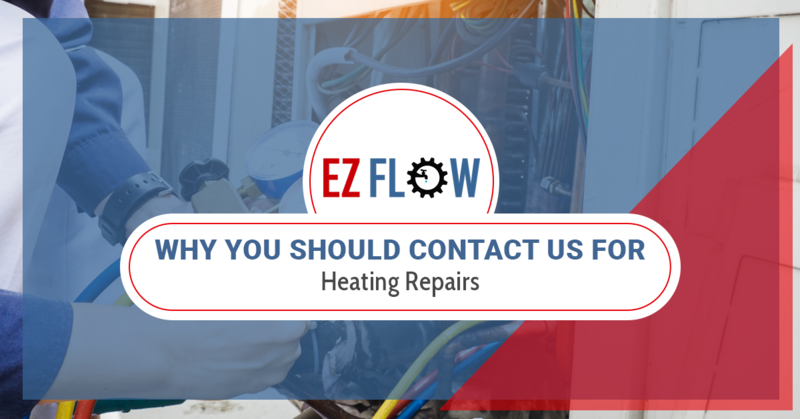 Here at EZ Flow Plumbing & Heating, we aim to eliminate the inconsistencies found in other HVAC companies and provide you with reliable HVAC services all year long. 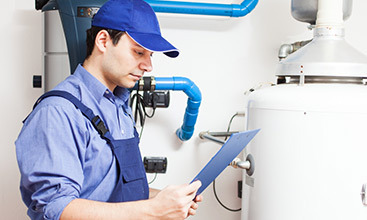 Read on to learn why you should contact us for heating repairs in Clifton, New Jersey. Dependability is one of the most important factors to consider when choosing a heater repair company. Dependability means being able to rely on us to get the job done when we say we will and generally being available to talk and help you with any questions you have regarding your heating and cooling systems. With us, you’ll never have to wait weeks or months for repairs or a heater replacement, we’ll make it to your home as soon as possible and offer flexible scheduling. How often have you heard horror stories about HVAC companies or plumbing companies who try to scam their customers by forcing them into purchasing unnecessary repairs or outright lying about the condition of their heater or plumbing system? Unfortunately, this is a threat for homeowners all across the country. However, with us, you can always expect an honest answer regarding your heater. If we’re ever wrong, we’ll come back and fix the issue to your satisfaction. There’s no overstating the importance of experience when it comes to something as important as heating repairs. 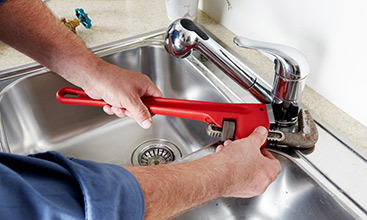 We’re proud to say that EZ Flow Plumbing & Heating has some of the most experienced HVAC technicians in the area with over two decades of experience. What this means is that we’ve seen the best and the worst of the industry and are more equipped to handle whatever heater repairs or maintenance you require. It’s great to offer dependable and superior services, however, if they’re too costly, you may need to go elsewhere to get the services you need. Fortunately, EZ Flow Plumbing & Heating offers a number of maintenance agreements for heating, cooling, or plumbing services which can significantly cut costs for you. This will also save you a lot of time because you won’t have to go out of your way every month to find a new HVAC technician which will only increase your chances of running into a scam. If you’re experiencing issues with your heater, air conditioner, or plumbing system, it’s time to contact EZ Flow Plumbing & Heating today. 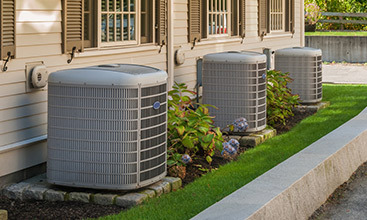 Our team of HVAC and plumbing specialists are always ready to help and will ensure that you’re saving as much money as possible on your monthly energy bills. Give us a call today if you have any questions or you’re ready for a free consultation.